Jimmy Rix recently installed his third public commission in Sydney. This time he was commissioned by New South Wales Transport for a large scale sculpture for the newly opened Light Rail Network in Sydney's Inner West. 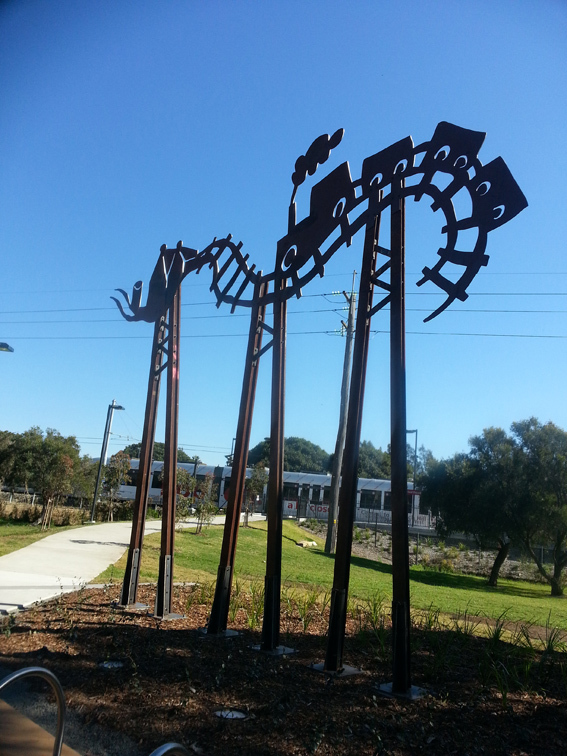 Rix's sculpture titled "Whistle Stop", stands at the entrance of the Hawthorne stop in Leichhardt. Constructed of steel and recycled railway tracks from the old goods line from the area, it is a collossus which stands 7 meters high and 8 meters in length. The sculpture represents the old goods train on its way to deliver wheat to the Mungo Flour Mill from a by gone era. 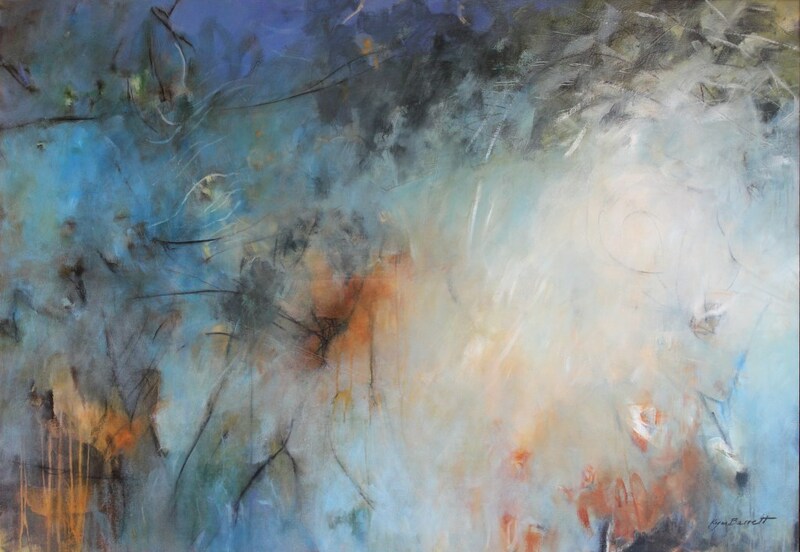 Robyn Bauer is holding a major solo exhibition at the Petrie Terrace Gallery, the home of the Royal Queensland Art Society, 162 Petrie Terrace Brisbane from 3 - 15 March. The exhibition entitled Paradise Lost - Close to Home will consist of 31 large new paintings and a series of linocuts celebrating Brisbane. The artist will be in attendance each day of the exhibition 10am - 5pm. Open every day. The show will be opened by Mr Des Partridge, former Arts Editor, The Courier Mail, 7 for 7.30pm Wednesday 4th March. 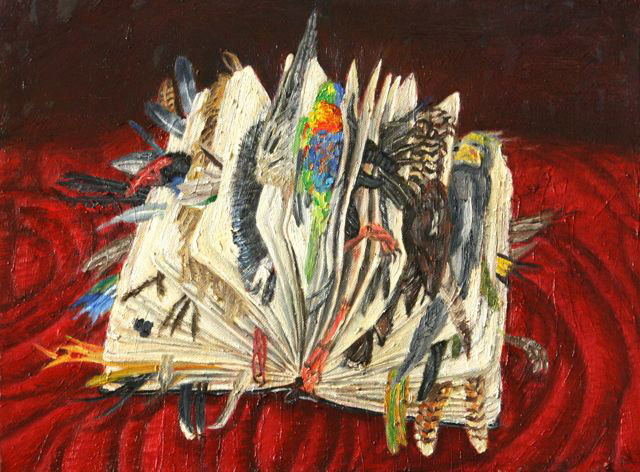 Sally Duhig's exhibition, Dead Bird Diary, will be at Woolloongabba Art Gallery from Tuesday 7 April until Saturday 2 May 2015. Sally has been collecting dead birds for some time and making a dead bird diary. With both pathos and humour the drawings, paintings and sculptures in the exhibition consider the birds' deaths and their future. The Dead Bird Diary has become a collaborative project where 35 people have become involved in making contributions. Empathy draws these people together who, like Sally, find birds beautiful, free and fascinating but also find them fascinating to look at when they are still. 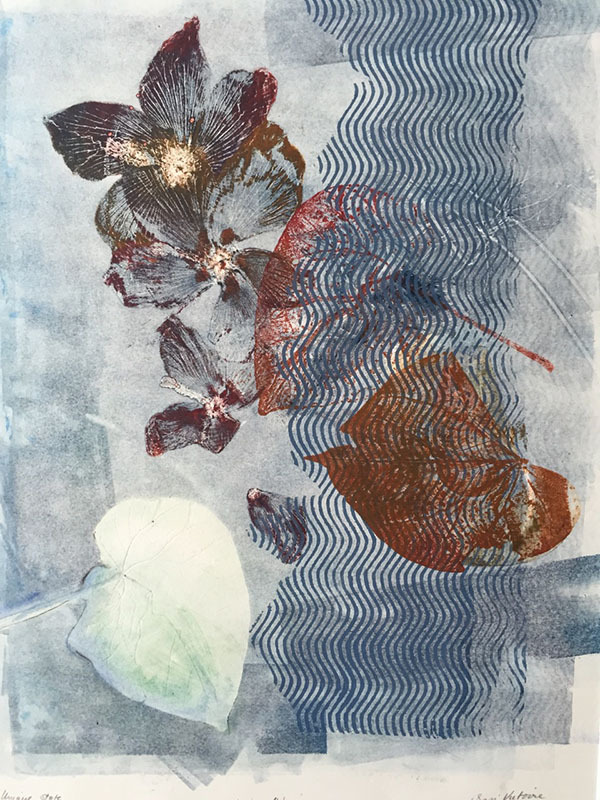 Foot Prints , new works by artist and printmaker Sasi Victoire. Opens at Vivo Bar and Grill, Palm Cove, Queensland on 23rd January 2015 , 5.30-7.30 . The beach environment has formed the basis of this body of work as a representation of Place. Snapshots of daily discovery of plant life, casual lifestyle and beach activities have been recorded using a variety of print forms. This exhibition celebrates and uncovers the beauty of the area between Clifton Beach and Palm Cove. The exhibition continues until 23 March 2015. 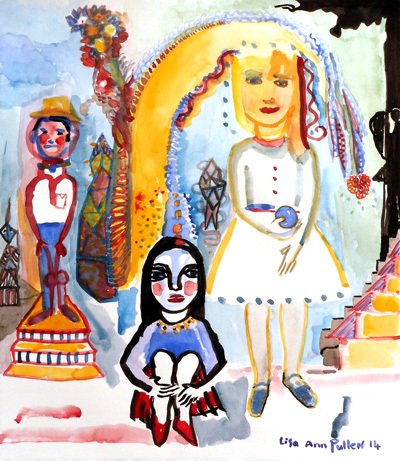 Kathryn Brimblecombe-Fox has three new galleries on her website, all activated with artHIVES' new online shopping cart system. The galleries are 'Smaller Oil Paintings', 'Works on Paper' and 'For Everyone'. Congratulations to gallery director Bruce Heiser who has worked hard to get to ten years in the art business and is now showing a selection of his artists at Decennalia - A group exhibition of gallery artists celebrating the gallery's 10th anniversary. Heiser Gallery started in 2004 and the current show featuring works from Robert Moore, Stephen Mok, Maureen Hansen, Noel McKenna, Tyza Stewart, Dai Li and more. 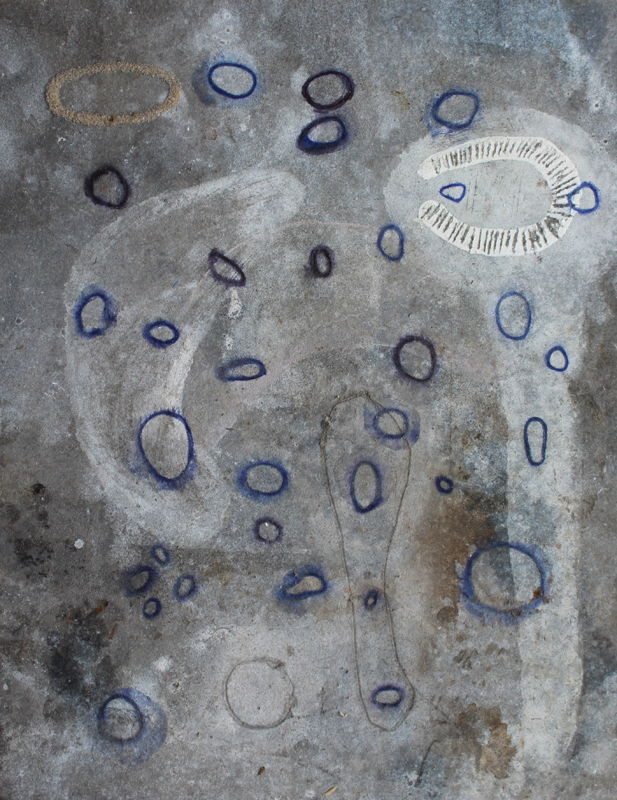 Stephen Newton invites you to the opening of his 23rd solo exhibition, Moreton Island:returning to place, an Installation, at 2pm on the 17th of January, 2015 at Metcalfe Gallery, Brisbane Institute of Art, 41 Grafton Street, Windsor. The exhibition is in two parts. Gallery 1A will show a selection of works on paper inspired by the north-eastern beaches and the Blue Lagoon of Moreton Island. Gallery 1B will show an installation inspired by the Cape Moreton lighthouse. 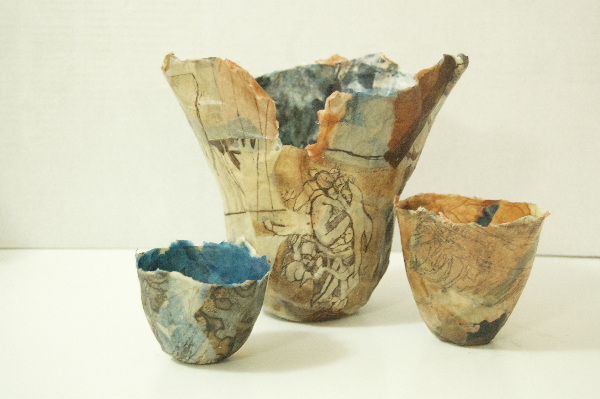 Jennifer Long's latest rice paper and wax artwork 'Trialogue of Vessels' has just been exhibited in the 2014 Rio Tinto Art Awards in the Gladstone Regional Art Gallery and Museum. It forms part of her 'blue thread series' where figure and landscape are entwined in dialogues about memory and imagination. Part of this series along with etchings and image transfers will be shown at the exhibition 'make believe' at the Brisbane Institute of Art's Metcalfe Gallery, 41 Grafton Street, Windsor from 5-10 December. 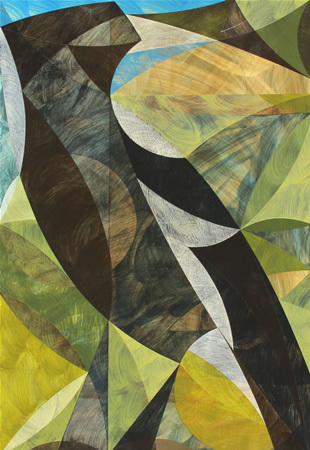 Lisa Ann Pullen had a successful solo Exhibition, Permeable States, exhibiting water colours, paintings, prints and drawings at the Percolator Gallery, Paddington, in May of this year. 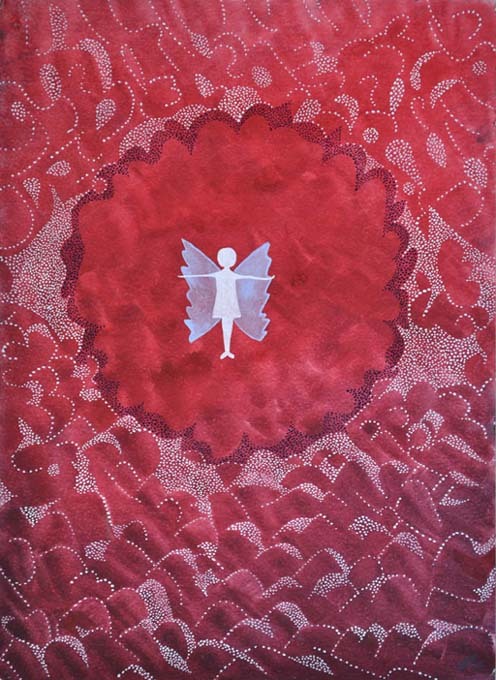 The themes, for the show, developed from the artist's experiences of migrant culture in Melbourne during the 1960's and extended on to issues integral to the European diaspora at the end of the 2nd World War. This year, Des Rolph completed a Masters of Art in Visual Arts at Queensland College of Art, Griffith University. 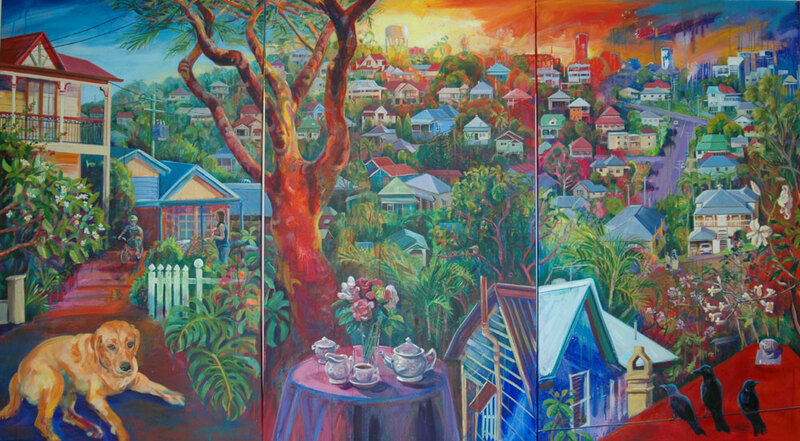 The project for research resulted in 42 small works, oil on canvas, that documented for historical reference, the visual landscape of the mountain and a 360 degree view of Brisbane. 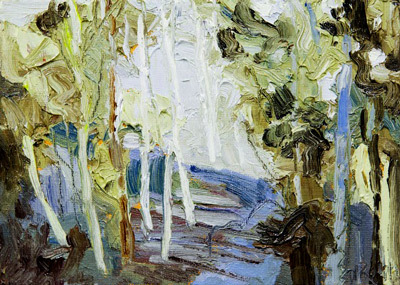 These works were painted en plein air quickly to reflect the artist's spontaneous relationship with the landscape, using expressive brushwork while maintaining recognisable imagery. Michael Donnelly's recent solo show of paintings and drawings: Suburban Spaces was held at Chapel on Station Gallery, Box Hill, Melbourne, Vic, from 30th October till 12th November, 2014. 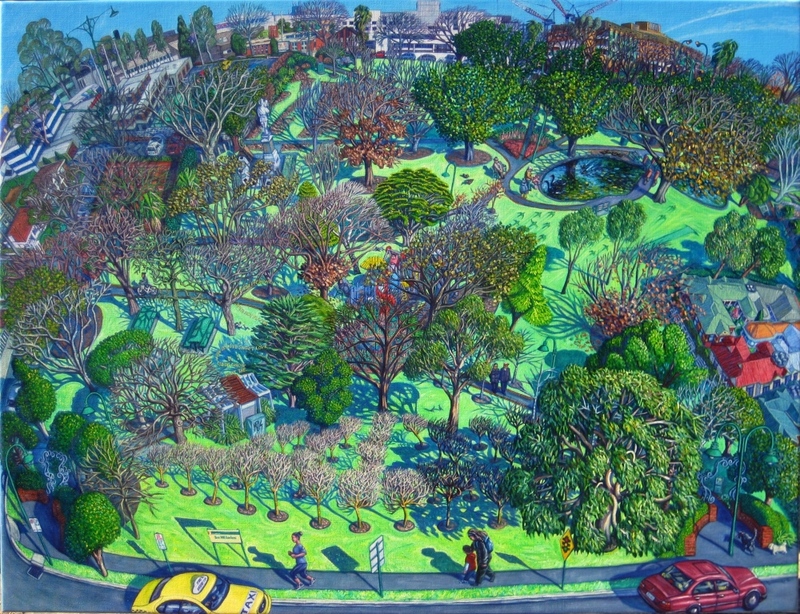 From the vacant block down the street, to municipal parks and the ribbons of nature along our waterways, Michael Donnelly, through his paintings and drawings, looks at the green bits around our suburbs, the spaces that help us to breathe.